Our pre-production team deals with any pre-production need, from structure design to graphics development. No detail is left to chance and, thanks to proper control softwares, we make sure your artwork and the final result match perfectly. 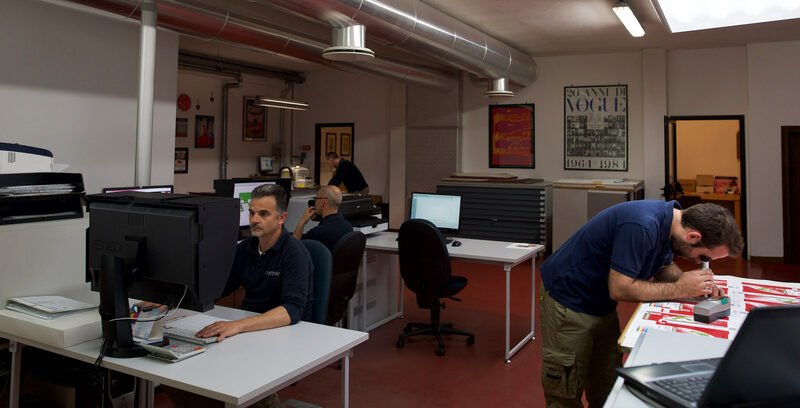 Moreover, by using proper printers and plotters, we can create prototypes, develop layouts and produce certified proofs.